We would like to wish all our current and prospective fundraisers' a very happy and fulfilling 2018! If you were one of the 40% of people who made a New Year Resolution, why not turn those into fundraising ideas to help keep you motivated throughout the year? 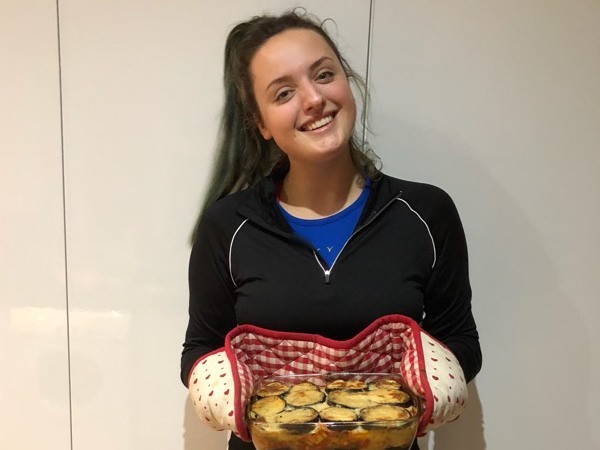 This January, one of our fundraisers Emma Chandler – pictured here with her vegan moussaka – has already made an auspicious and healthy start by going vegan for January and raising nearly £3,000 so far this month! For ideas about how you can get involved with fundraising for Rare Dementia Support this year please download our pack and visit our website for challenge event ideas. Whatever you choose to take part in you will be fully supported by the team here. Kirsten Peter who is running the Brighton Half Marathon on February 25. Please give her a cheer if you live near! We are delighted to announce that Georgie Church is joining #TeamBrainAppeal to run the Virgin Money London Marathon for RDS. We would like to wish her all the best with her training schedule – watch this space for news on how she's getting on. Rare Disease Day takes place on 28 February 2018 and on that day it will be two years since the launch of Rare Dementia Support. 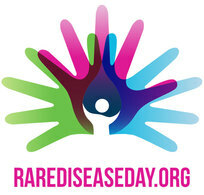 Rare Disease Day raises awareness among the general public and decision-makers about rare diseases and their impact on patients' lives. The campaign primarily targets the general public and also seeks to raise awareness among policy makers, public authorities, industry representatives, researchers and health professionals. Why not mark our 2nd birthday by creating your own DIY fundraiser? Our fundraising pack is full of great ideas and we are always open to new ones! 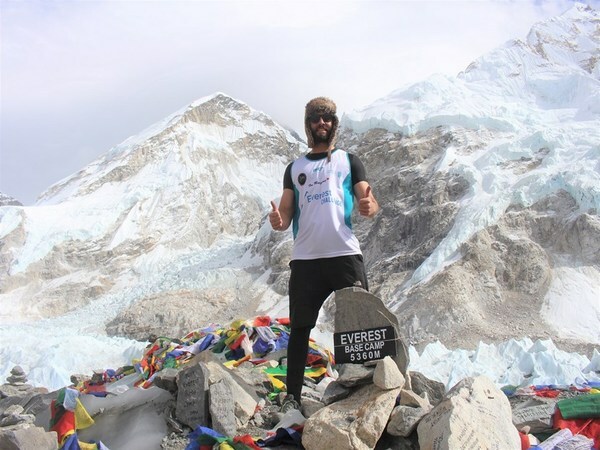 Or you can email for a us and we'll send you a pack complete with fundraiser sash, balloons and, if you are taking on a challenge such as a run or cycle, a vest or jersey. 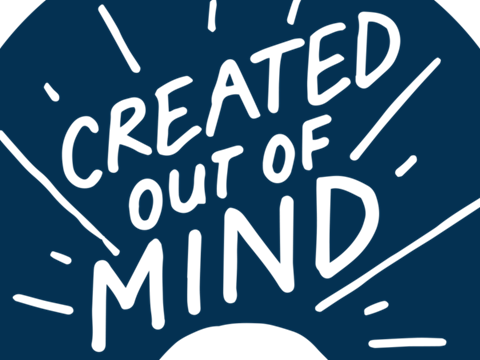 Created Out of Mind is a Wellcome–funded team of scientists, visual artists, musicians, broadcasters, carers and clinicians aiming to explore, challenge and shape perceptions and understanding of dementias through science and the creative arts. 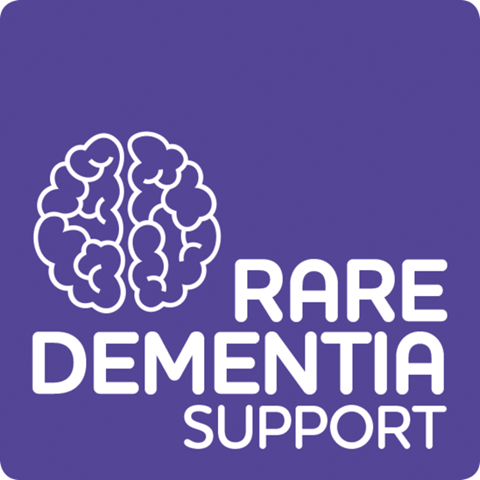 The team work closely with Rare Dementia Support and their members. Created Out of Mind researcher Janneke van Leeuwen invites people living with and without dementias to be part of research, exploring how we engage with colour and visual art and how this might relate to dementia and brain functioning. This will take the form of two eye-tracking experiments at Wellcome Collection, every Wednesday and Thursday up until the end of June 2018. For more information on how to get involved click on the button below.